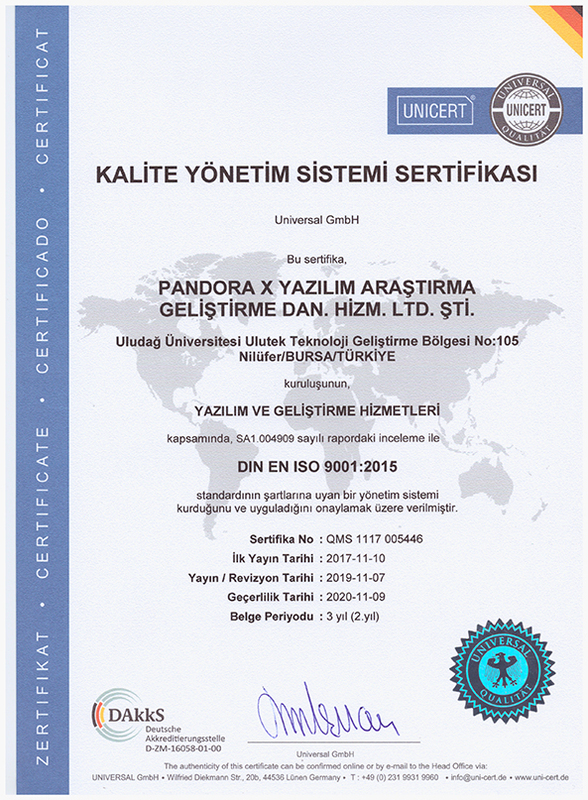 Pandora X LTD is a software developing company founded in 2016 by Tugay Akman and Emrah Aydınalp. They recruited a team of programmers and developers to create management systems to different industries. The development team began by developing the first project Pandora Care Management system for the healthcare industry. Pandora X strives for excellence in providing the best support software in the various industries. We continuously research and work to build on the increasing need of technology within the different industries. Our continued research will ensure and enable our current and future clients to have the required tools in our Management Systems that can contribute to their business growth.